Em Stafrace| Just a Girl with Ideas: SO MUCH TO TELL YOU! I could burst with excitement today...so far its been a fun one and thought I'd share with those of you that dont follow my other blog Page Drafts the exciting news that was announced today. Page Drafts is now collaborating with CSI: Color, Stories and Inspiration as the 2013 'Composite Sketch Artist' how cool is that? This weeks casefile is our very first collaborated release which is so exciting! You can read all about it here at CSI or over at Page Drafts here. There will be a new PD sketch template exclusive to CSI the second week of every month so keep your eye out for those he he. 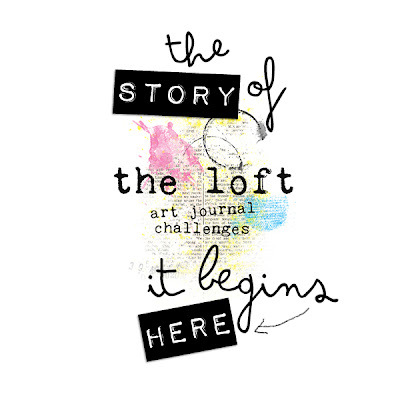 Its a fun Art Journaling challenge that is going to last all year long and is set up by another of my fave digi design peeps a sister duo, Aussies no less and from Queensland taboot by the name of 'Sissy Sparrows'. Their store is at OSD: One Story Down so be sure to get yourself some digi delights for your stash. Your work is ace, your sketches are fab and it's great to work with you at CSI. Congrats. Wow!!! Stunning page!! I love every single detail of it! So excited to see you team up with CSI!!! Two of my favourite things together!! Congrats. All I need now is some time to scrap. Congrats on your news...I'm now following your 'page drafts' blog, I've always loved your designs. Gorgeous page, the design & all the details...fabulous! Wow! What an amazing creation! My mouth hit the keyboard! So cool! And WELCOME to the team over at CSI! I am a big fan of your work so cool you are working with CSI! Congrats!!!! well your page is AMAZING so well deserved!!!! Congrats you fabulous creative girl you! 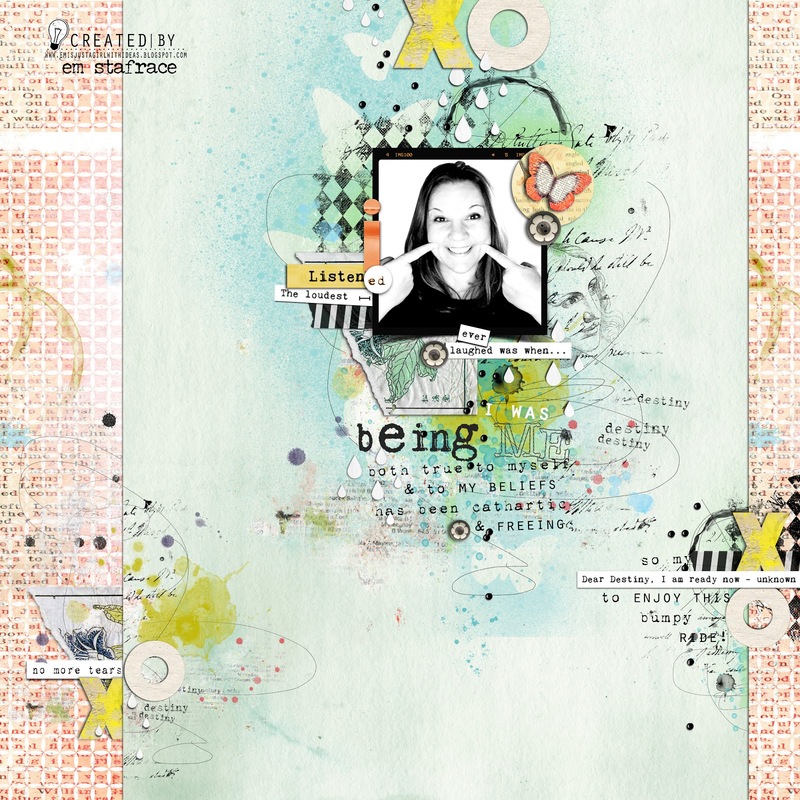 Love your page....so striking! Wow, really a nice design out there from you. Thanks for sharing and inspiring me to try out similar things at our end. Keep it up and hope I learn doing things and have good time for sure. OOoh Em.. Another stunning page ! You are a creative wizard ! You so deserved that GSO .... congrats once again! I just wanted to stop by let you know that it was a great page and we loved it...can't wait to see what you come up with for the next challenge.